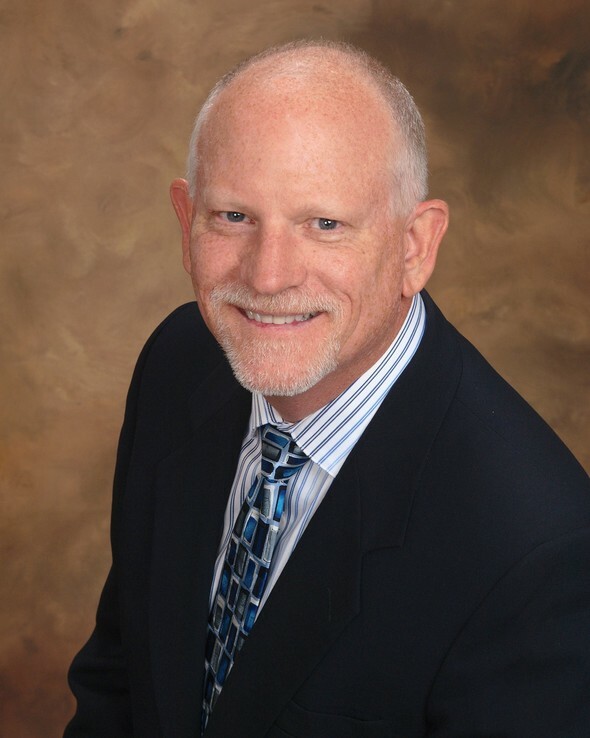 Rick is the founder of Lighthouse Financial Strategies, and specializes in designing customized financial plans and managing investment strategies for families and small business owners since 2002. 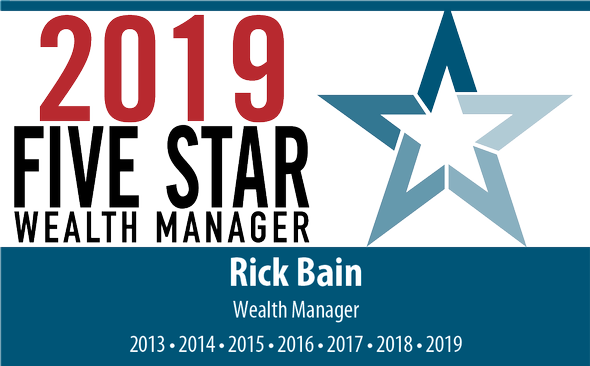 Rick has been recognized and featured in issues of KC Magazine multiple times as a Kansas City Five-Star Wealth Manager. His professional background includes manufacturing engineering, product development, and business management. He has served Dave Ramsey listeners since 2006. Rick's goal is to educate you with the heart of a teacher, providing “Guidance when YOU need it”, (beyond 9 a.m. to 5 p.m.), to help you make meaningful decisions regarding your unique circumstances. Strategies include financial planning, retirement income, investing, (including Biblical Faith Values and alternative investing options), tax reduction, as well as life, health, disability, and long term care insurance. When not assisting clients, Rick enjoys hunting and fishing; home improvement projects; gardening and cooking; water and snow skiing; and family vacations – visiting lighthouses whenever possible. Accident and Health, Life, Variable Contracts. Not registered in all states. Jimmy was born and raised in Lawrence, KS. He graduated from Kansas State University in 2011 with a Bachelor of Science in Industrial Engineering and a Minor in Economics. Out of college he worked in Prudhoe Bay, Alaska where he was a Fracturing Engineer in the oil field for over three years. 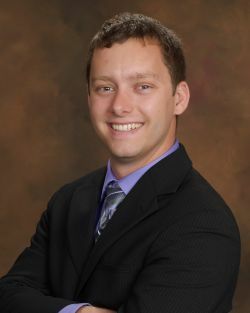 Jimmy joined Lighthouse Financial Strategies in Fall 2015 as a Registered Assistant. In his free time Jimmy enjoys hunting, fishing, snow skiing and watching Kansas State football. He has a family of five siblings, five nieces and a nephew. 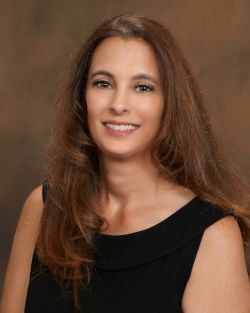 Shannon worked in the banking industry for over 15 years in various positions. After taking some time off to raise her daughter, she worked as the office manager in a family business for several years. As a daily listener to Dave Ramsey's radio show since 2008, her family eliminated their debt with gazelle intensity, and she continues to work through the baby steps to achieve her long term goals. Shannon joined our team at Lighthouse Financial Strategies in the summer of 2016 in a client service and marketing position to help others achieve their dreams. Shannon was selected and recognized in the 2017 November/December issue of The CFD ASSISTANT Newsletter as the Featured Assistant of the Month, selected from among all advisor assistants in the CFD Investments broker-dealer. This is a testament to the great attitude and responsiveness she displays in her work. Shannon enjoys spending time with her daughter, (as much as a teenage daughter will allow!). She also loves spending time with friends and family, as well as cooking. Kylie graduated from Rose-Hulman Institute of Technology in Terre Haute, Indiana in February 2017 with a Bachelor of Science in Biomedical Engineering and Minors in Economics and Entrepreneurship. Out of college she worked in Fort Wayne, Indiana at a small engineering company serving the orthopedic industry, which she continues working for on a consulting basis. Kylie joined Lighthouse Financial Strategies in early 2018 to assist with technology implementation and process optimization, using her project management engineering skills to assist our team in practice management. In her free time, Kylie enjoys painting, hunting, snow skiing and traveling with her family. 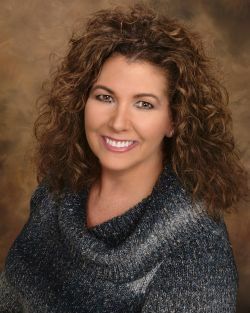 Mona has worked in a sales support role for Rick since 2007 in our Lees Summit office. Prior to taking 12 years off to focus on raising a family, Mona was an elementary school teacher, earning her B.A. degree from the University of Kansas City. Mona is not active in day to day operations, but is currently working in a backup staff support role while she mostly enjoys early retirement! Mona enjoys spending time with her daughters Kylie and Morgan and their friends. She also enjoys family vacations, time on the lake, and water skiing, but her passion is home decorating. Our team is available to see that your needs are a priority! As Stephen Covey says, "Begin with the end in mind!". 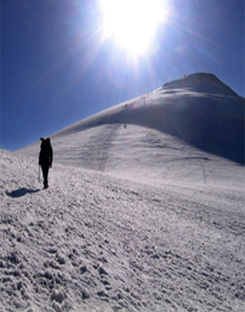 The sooner you define your goals, (your retirement needs), the more time you have to react, and the easier it will be. Good money managers balance current wants and needs with future wants and needs. They monitor their progress toward their goals to stay on track and make adjustments as needed.